The year got off to a decent start for subprime auto loans in terms of delinquencies and relatively low losses for bad loans, according to Fitch Ratings Inc. in New York. Fitch analysts expect losses to increase “marginally” in 2015 due to softer used-car prices and easier loan approvals for the balance of the year. But overall, the ratings agency said in a recent note, it expects auto loan performance to be relatively stable for the year. 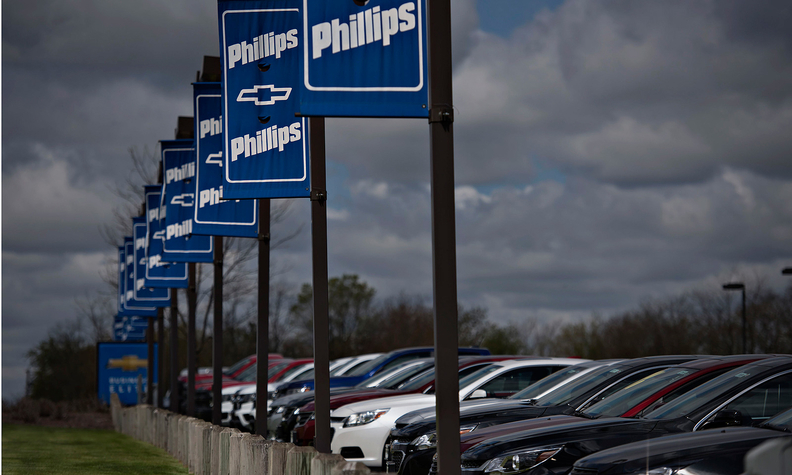 For the first quarter, Fitch said, the percentage of subprime auto loans sold as asset-backed securities that were delinquent 60-plus days was 3.56 percent, up from 2.8 percent a year ago. Net losses were 6.58 percent on an annualized basis, up from 4.96 percent. Some analysts and government regulators have expressed alarm about an ongoing increase in subprime volume and a recent uptick in losses and delinquencies. Fitch analysts said that while delinquencies and losses have increased, the loans are performing as expected. Fitch monitors prime and subprime auto loans that are bundled by lenders and sold to investors as asset-backed securities. Auto lenders use asset-backed securities transactions to raise money to fund new auto loans. Investors collect the income from the bundled loans as the loans are repaid. Analysts at Fitch said in the note they expect loan performance to deteriorate more as the year progresses. For prime-risk loans, delinquencies of 60 or more days were 0.33 percent in the first quarter, up a negligible amount from 0.31 percent a year earlier, Fitch said. Net losses were 0.40 percent, up from 0.31 percent in the first quarter of 2014. For both prime and subprime, negative factors that are likely to contribute to higher delinquencies and losses include a possible interest rate increase, plus lower prices on used cars. Lower wholesale prices mean that lenders will recover less on repossessions, the rating agency said. Low gasoline prices and low unemployment are positive factors, Fitch said.